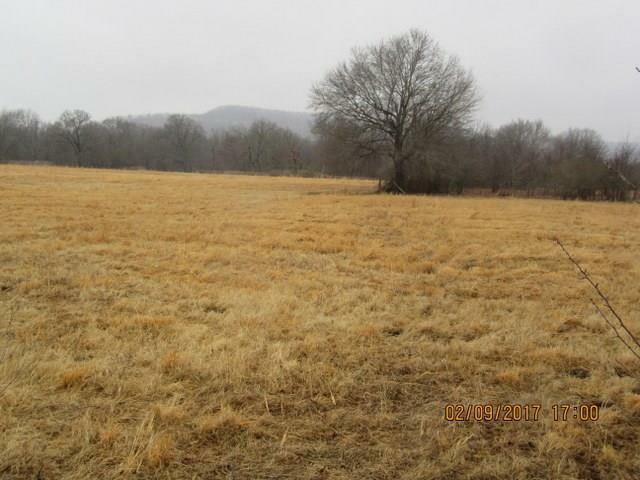 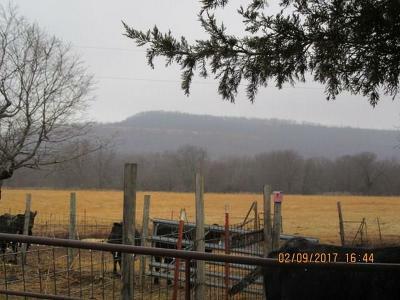 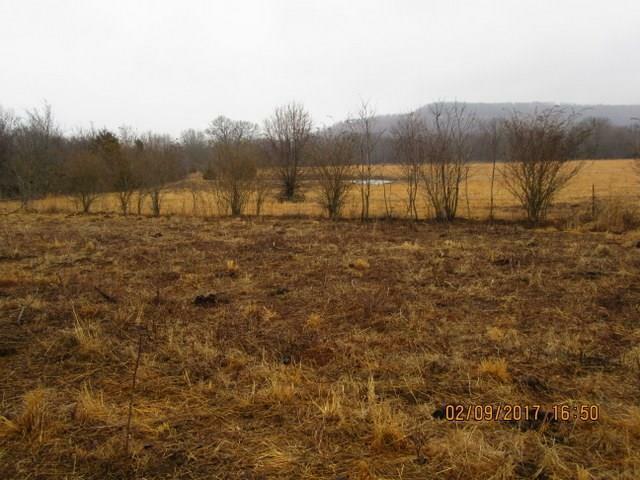 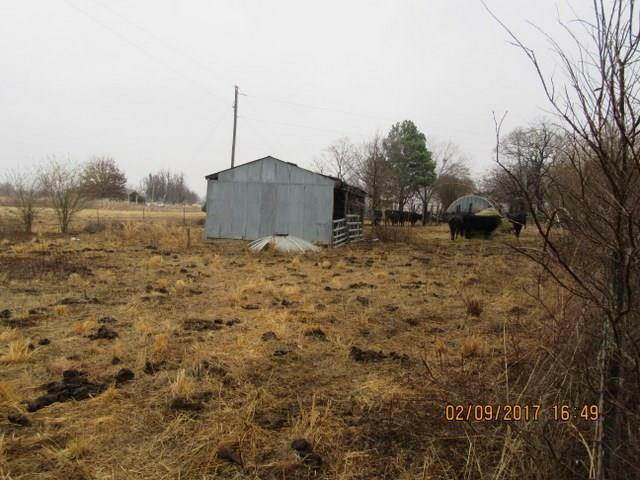 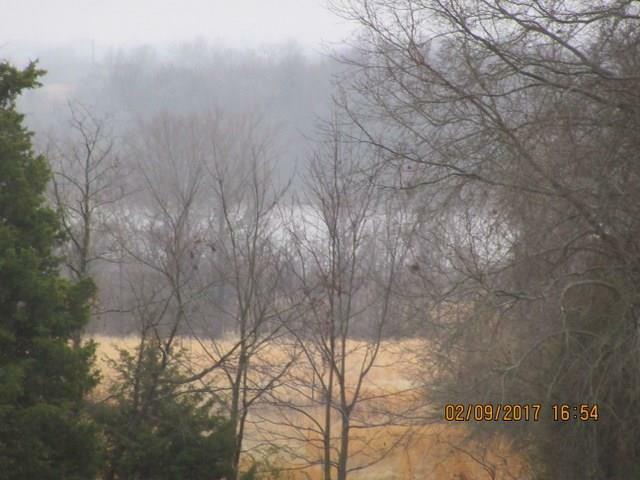 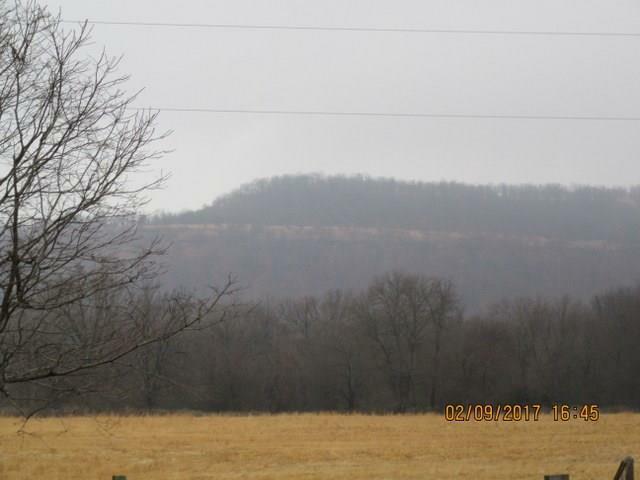 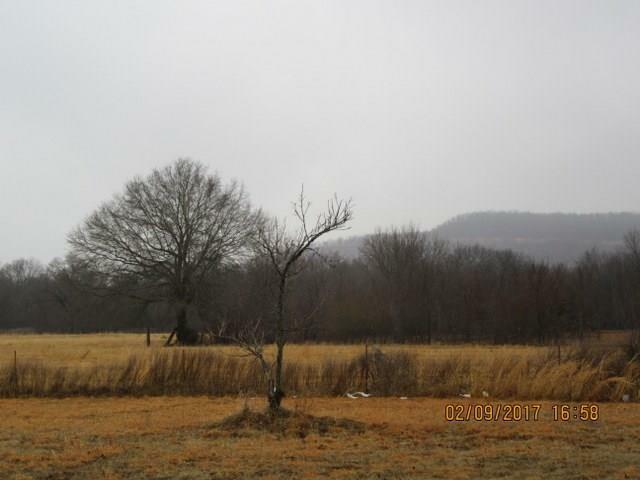 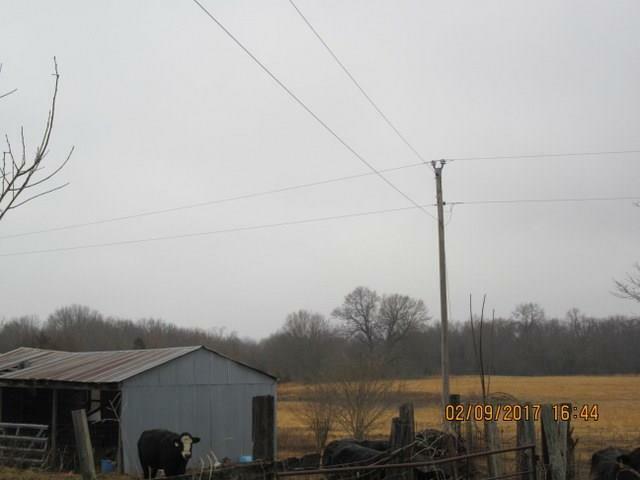 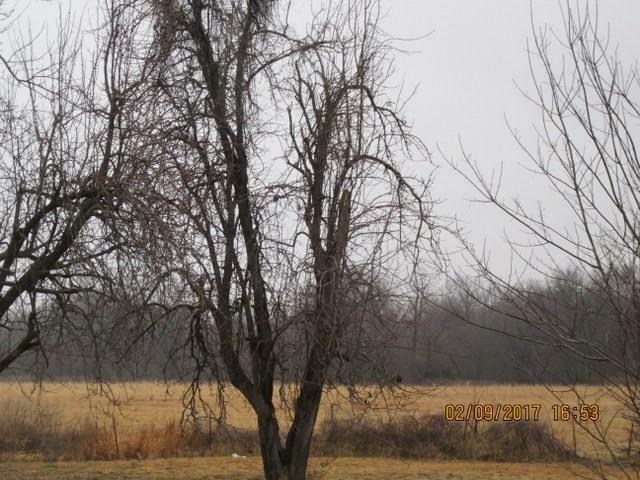 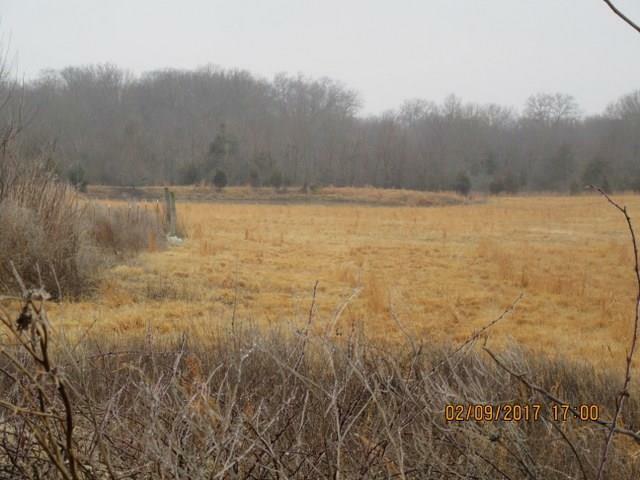 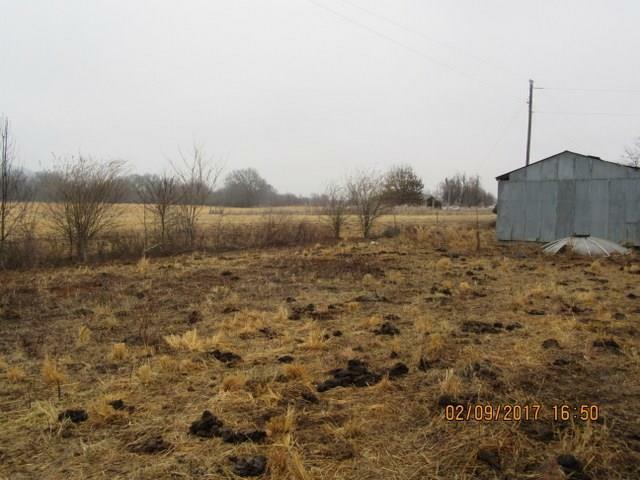 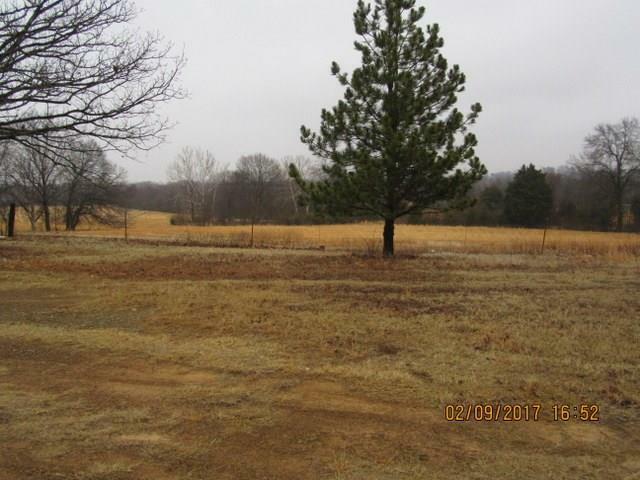 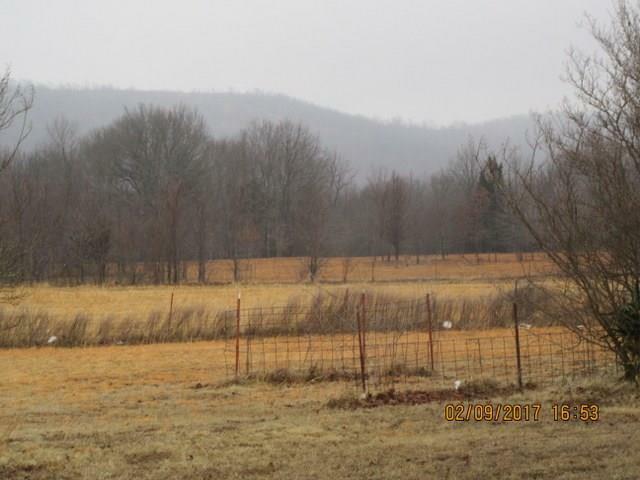 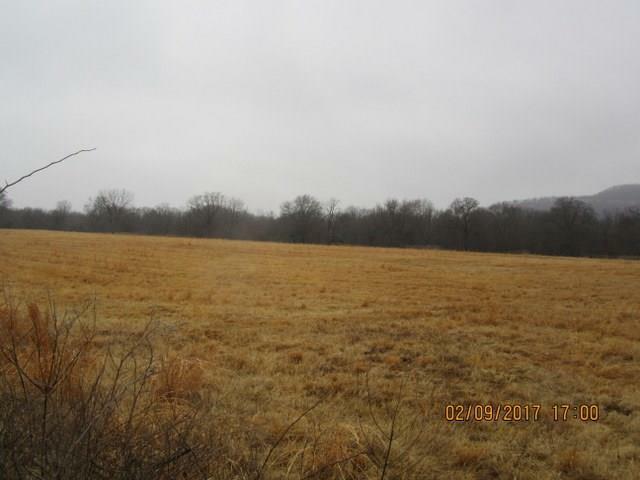 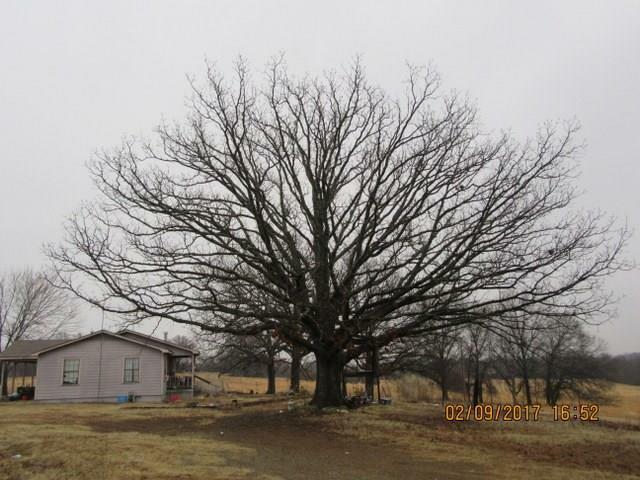 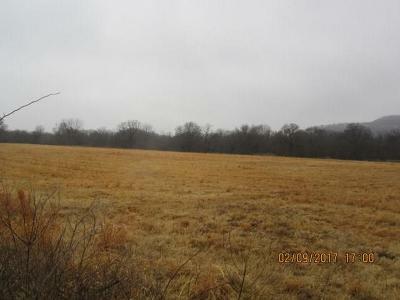 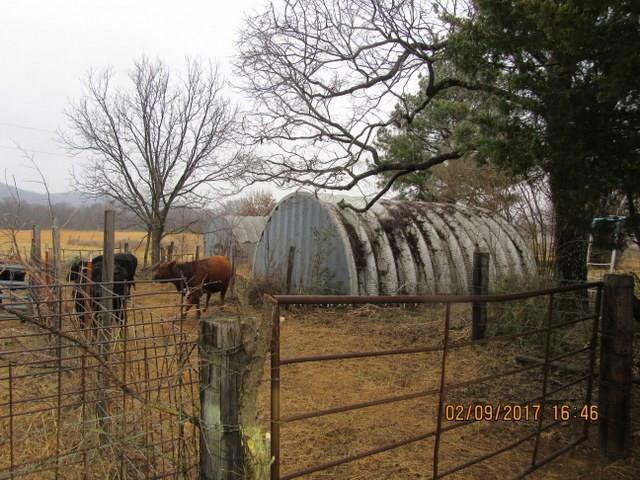 51.+ ACRES Just 2.5 miles off hwy. 59 Fenced and cross fenced,3 ponds, mostly cleared some timber. 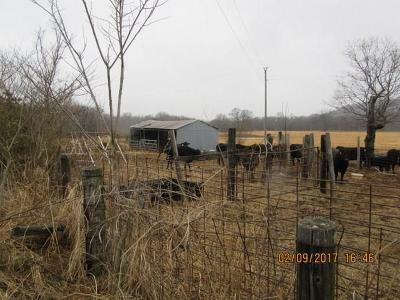 Presently have cows. 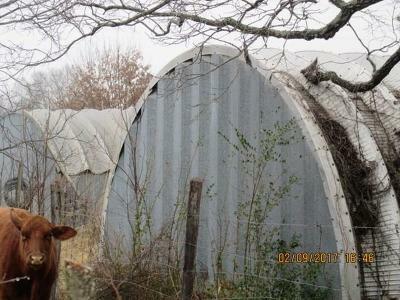 Some storage sheds. 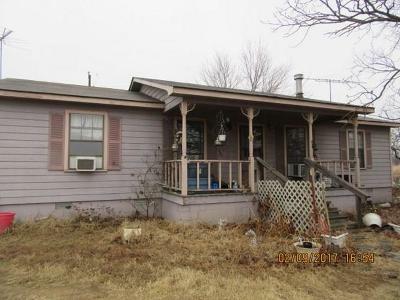 This 4 bedroom, 2 bath , home with open dinning and living area , (home need some repairs) ,on a dead end street You can set on the front porch and see the lake through the woods Great place to raise cattle , Have your own little farm.